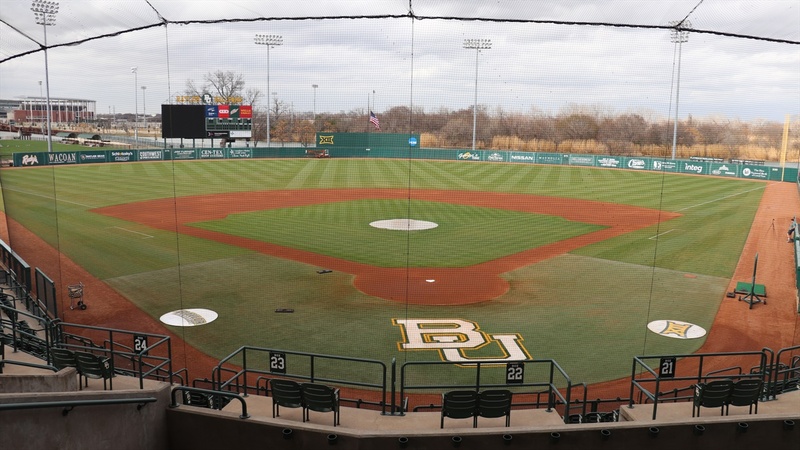 WACO, Texas – The Bears are set to open up the 2019 season as the preseason No. 21 team in the country, it was announced today by Collegiate Baseball. The ranking is the first time the Bears have been in the preseason top 25 since opening up the 2013 season at No. 25. The 21 ranking is the highest for the program since being ranked 21st in April of 2017, with the highest ranking that year being 10. The highest the Bears climbed in the rankings in 2018 was No. 27 the week of May 14. The Bears return their entire lineup and starting rotation from last year’s Big 12 Tournament Championship team, led by Collegiate Baseball Preseason All-Americans Shea Langeliers and Cody Bradford. Langeliers was named to the second team as a catcher after earning the 2018 Gold Glove Award and postseason All-America accolades. Bradford, the 2018 Big 12 Pitcher of the Year made his first Preseason All-American list after finishing with a 2.51 ERA in 96.2 innings pitched, striking out 87 while walking just 26. The Bears will open up the 2019 slate on Friday, Feb. 15 when they host Holy Cross for the beginning of a four-game series.